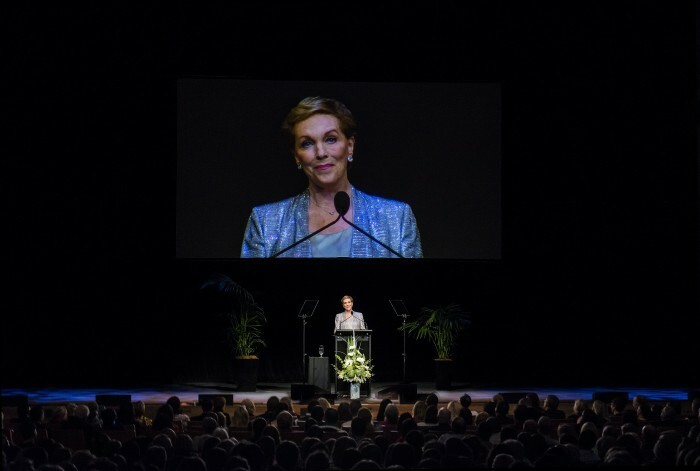 This special event takes audiences on an incredible journey through the life and career of one of the world’s most popular icons. 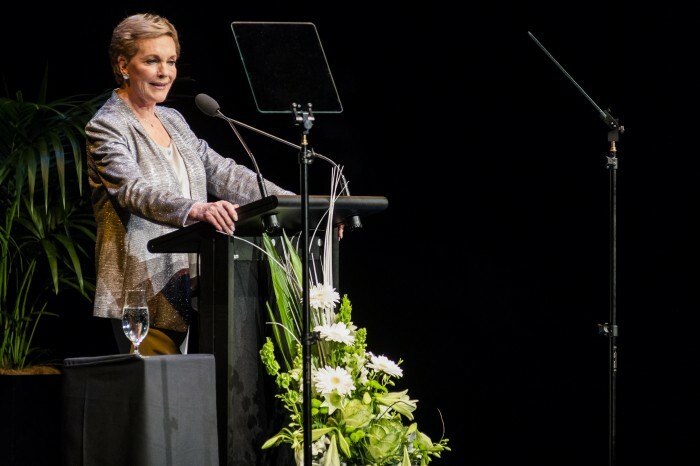 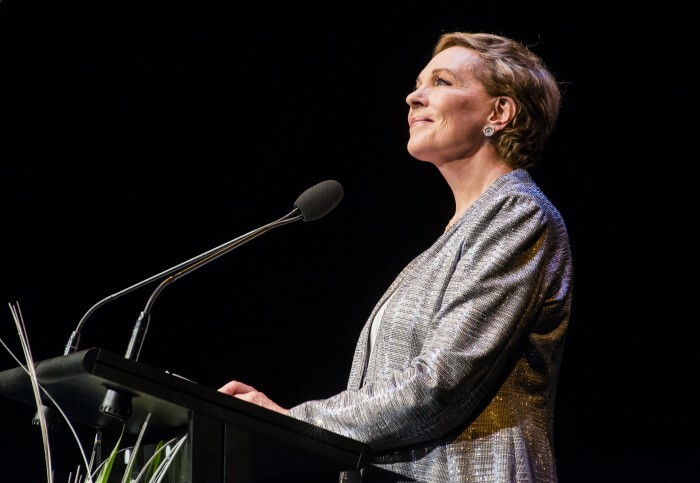 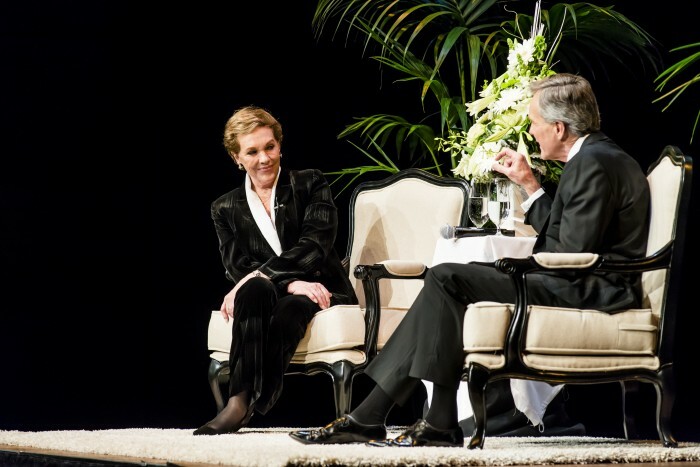 From her London stage debut at the age of 12 to her defining roles in Mary Poppins, The Sound of Music, Victor/Victoria and the Princess Diaries, Julie Andrews’ extraordinary life story will unfold in a frank and funny evening of personal memories and insights spanning six decades. 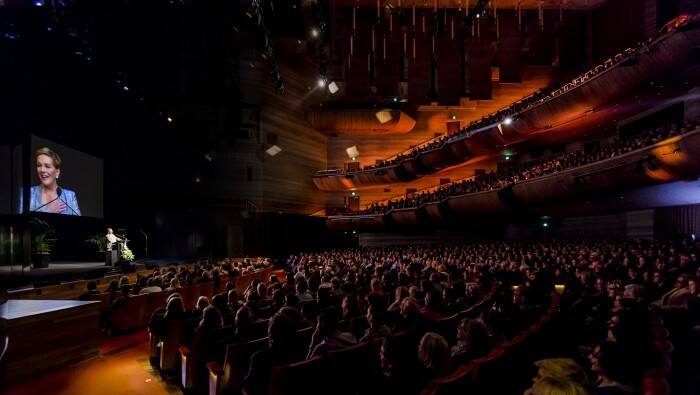 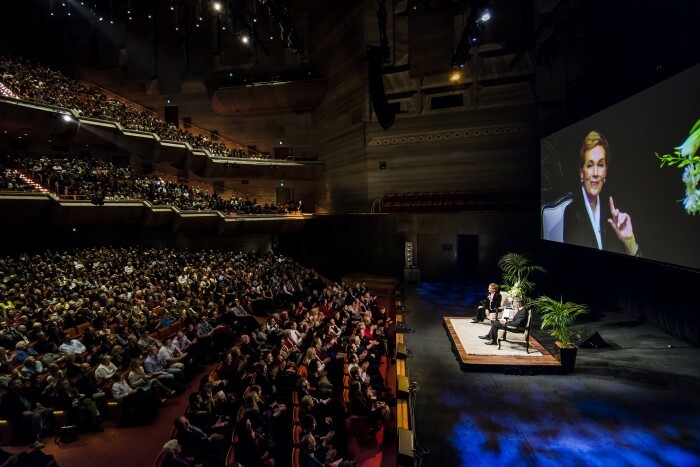 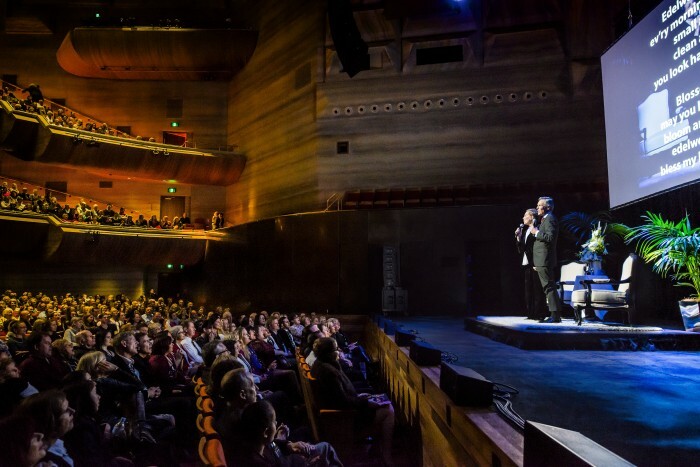 For the first time in Australia, don’t miss this personal audience with the multi-award winning treasure of musical stage and screen.